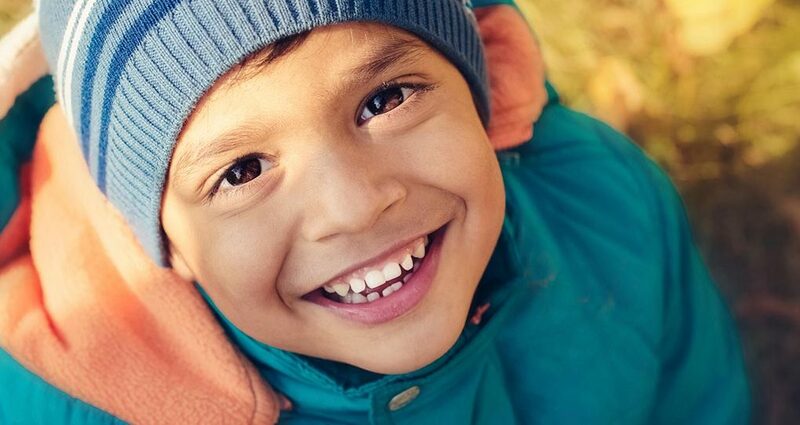 The entire month of November, Washington Energy Services invites you to donate new or gently used coats and other winter clothes to Clothes for Kids at our Lynnwood showroom. These coats go directly to low-income families just in time for winter. We’ll have collection bins in our lobby, or if you have a visit scheduled for service or installation, simply hand over your donations to our installation crew or sales person and they’ll be happy to accept them. We accept your donations Monday – Friday between the hours of 9 am and 5 pm. Play the video below to learn how Clothes for Kids impacts those who need a helping hand. Do you have a donation site for Cloths for Kids in the south end?